Now that Thanksgiving is over (holiday report to come), it’s time to get in the Christmas spirit! Note the new blog header above. My sister has been making my headers since October. 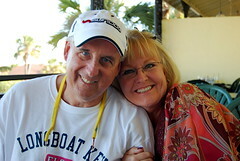 Aren’t they cute? She can make one for you too! Go check her out! I came downstairs the other day to find my husband watching cartoons on tv. Not unusual. When he was a child he never got to watch cartoons on Saturday mornings. His parents schlepped him off to early morning violin lessons. Yes, my husband, the 6 foot 5 inch, meat grilling, beer drinking, hoodie wearing, sports loving, man was a concert violinist from the ages of 3-18. 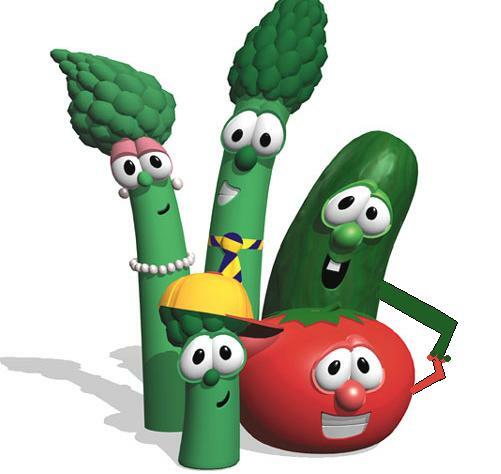 CSP: Do you ever watch Veggie Tales? Me: I’ve heard of them, but I’ve never seen them. You should. This is so cool. Minnesota Cuke is trying to find Sampson’s hairbrush before the Canadians do. If the Canadians get it then they’ll take over both sides of Niagra Falls! (lots of laughing on his part) Isn’t that great?!? The Canadians! (more laughing) The writers must be on drugs! I love it! Do they grow cucumbers in Minnesota? No. That’s what I’m saying- writers on drugs! We’ve got to start recording this stuff. So, with all those trip report posts, 2 weeks of my life have flown by and not been blogged about. THE HORROR! What have I been up to? Well, I put away all the Halloween decorations, put out all the Thanksgiving decorations, then put away the Thanksgiving decorations. All in 2 weeks time. I really should have just skipped the Thanksgiving decorations. We’re having Thanksgiving at CSP’s parents’ house this year so I wanted a blank slate for when we got home so I could dive right in to Christmas decorating. So excited about that. I did some damage at Hobby Lobby’s after Christmas sale last year and I can’t wait to put up all the new stuff. Momo came into town so I hung out all day with her and Gigi on Saturday. We went to see a movie so we stopped in to the Dollar Store for snacks before the movie. It was so hot in there I thought we’d die. We made it to the movie theatre and it was sweltering in there too! Then I had an idea. 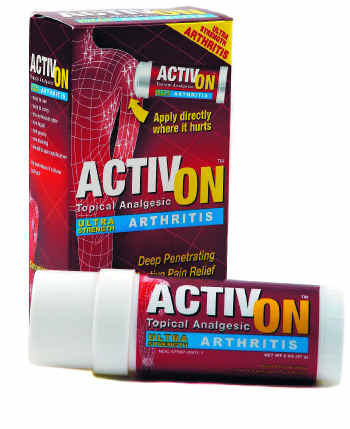 I have Activ-On in my purs for my arthritic knees. It makes them feel cool and tingly. So I thought, I’ll rub that on my forehead and it will cool me down! I’m a genius! So I rubbed it on my forehead and passed it to my mom. Gigi went all out and rubbed that stuff all over her forehead, her arms, the works. Two minutes later and we were ON FIRE. Apparently if you apply that stuff in a hot movie theatre your skin will burst into flames. It was like molten lava was eating its way into my brain! So now we’re really miserable, writhing around like a couple of worms on a sidewalk. Poor Momo in the middle wishing she had stayed at school so she wouldn’t have been stuck with 2 menthol smelling sweaty crazy women! Just a few things I realized I forgot to mention in my trip report. The Disney Wonder’s horn plays the first few notes of “When You Wish Upon A Star”. SO cute! If you click on this pic you can see all the horns. One for each note. The restrooms on the Disney Wonder blew me away. First of all, our cabin bathrooms are fantastic. They are split. You have one little room that has the loo and a sink plus lots of shelves and the hairdryer. Then the other room holds the TUB (not many cruise ships offer tubs in standard staterooms) and another sink. This meant that when we were getting ready I could be blowing my hair dry in a non steamed up room while CSP was taking his shower. Also, the tub means you can bathe your children as if they were at home instead of prison camp style in a stand up shower. It also means that you can hang something on the back of the door in the tub bathroom and it won’t get soaked like on other cruise ships. I’ve taken many cruises and on some ships the shower WAS the bathroom and everything got wet- toilet, sink, everything. And the public restrooms on the ship? RULED. 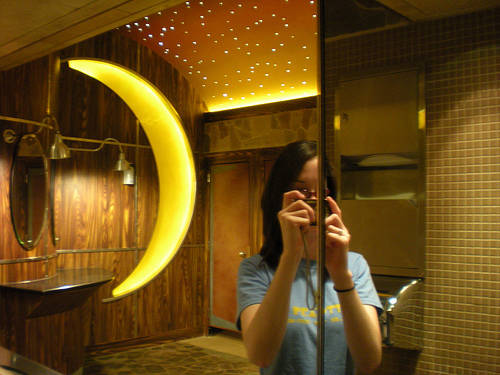 Public restrooms on other ships I’ve been on (like Carnival) look like a restroom in a Target or something. I wish I’d taken pics of the restrooms on the Disney ship. I did find one on flickr though so you could see. Note the stars on the ceiling! The Disney magic is in every square inch of the ship and I just love that. My Dad looks like a bunch of famous people. 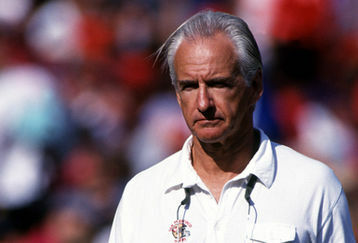 We’ve heard that he looks like George Seifert (NFL coach) especially when George was the coach of the Carolina Panthers. 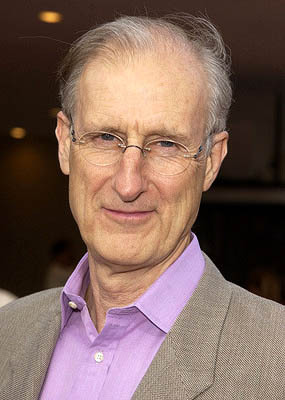 We’ve heard James Cromwell (actor from Babe) and we’ve even heard he looks like George H. W. Bush. Well one day on the ship Papa, Gigi and I were on the elevator with a little boy, about 8 or 9 years of age. He kept looking at Papa like he was trying to figure out who he was. So my Mom says to him “Does he look familiar?” and the little boy was like “kinda” so Mom was sort of whispering “Like Mr. President? George Bush?”. The boy’s little gears started turning you could tell. Papa was just standing there in his sunglasses and hat, not saying a word. We got off the elevator and walked away. Then all the sudden we heard “Hey!” Mom and I turned around while Papa kept walking and saw the little boy was sticking his head out the elevator. 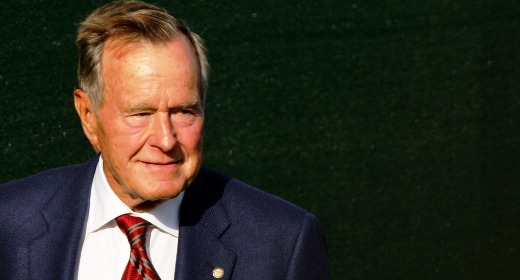 “Is that really George Bush? ?” Mom put her finger to her lips “Shhhhh” and I said “Don’t tell anyone.” His eyes got big as saucers. “Whoa!” He disappeared back into the elevator. It was so cute!